Just as I thought I was already being very thrifty, I met a guy who claimed he could get away with spending only $150 a month. I immediately turned green with envy. But don’t call me unreasonable. When Singaporean school kids come home from school with 90/100 on their math tests, their parents ask them why they didn’t get 100. Same principle. If that’s your attitude towards money saving, these 5 ways to take an already thrifty money-saving tactic to the extreme will tantalise you. Otherwise, they’ll leave you shaking your head in disbelief. 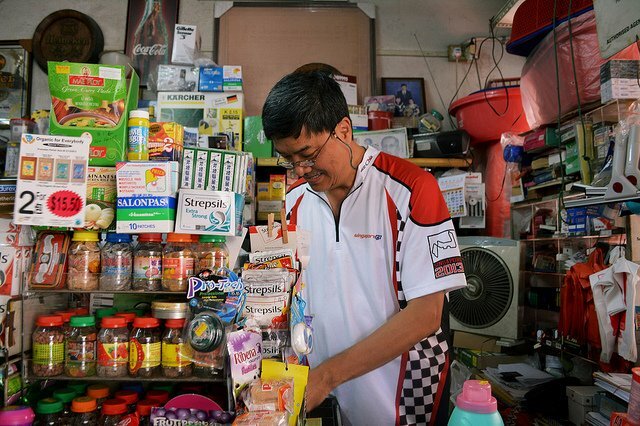 If you actually pay attention to the prices of groceries, you already know that you save money by going to NTUC Fairprice, or better yet, ValueDollar, instead of shopping at Jason’s or Cold Storage. However, a tip-off from an actual auntie has alerted us to the fact that you can save up to 25% on many grocery items by buying them at provision shops instead. While you might not be able to get some fresh foods, you can still find most cleaning items as well as stuff like sliced bread and jam. 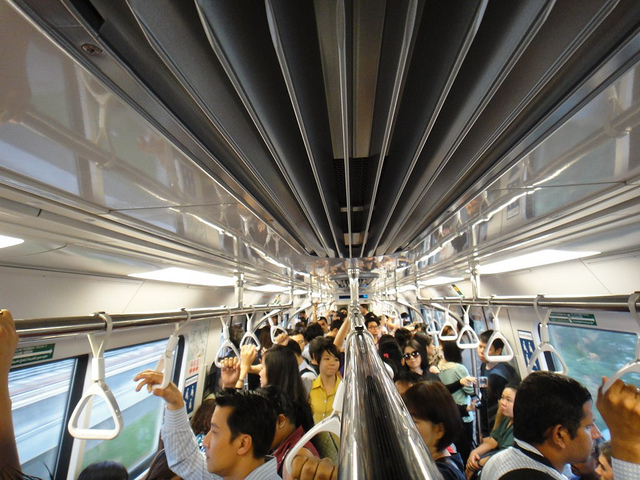 Nobody likes taking the MRT to work at 8:30am, so why pay for it? If you’re a morning person and can haul yourself out of bed early enough to get on the MRT by 7+, you get to enjoy a free ride to the CBD. This can save you $1+ a day, which adds up over time. At the very least, you get to avoid having to fight for your life amidst a crowd of aggressive jabbing elbows. To be honest, this one isn’t a super extreme measure if you’re a morning person, but if you’re the sort of person who hits snooze a zillion times, it’s as far-fetched as flying to Mars. You know it’s football season when you see large groups of men at bars, all facing one direction, who are paying no attention to the women around them. 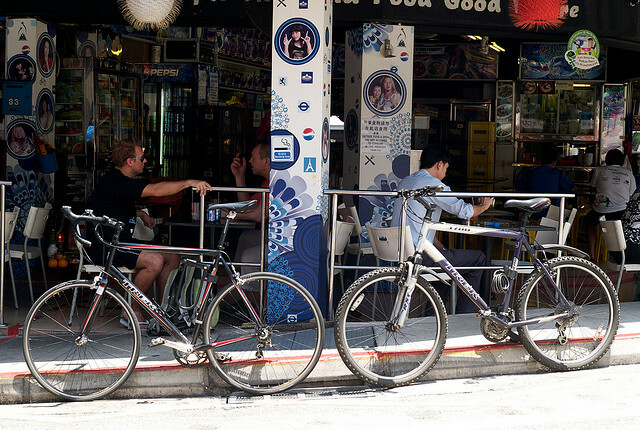 During football season, popular sports bars in areas like Prinsep Street, Robertson Quay and Chijmes fill up as men all over Singapore grab hold of their wallets and hope they won’t lose money to the bookie that night. Well, the uncles of Singapore know where it’s really at, and if you venture into coffee shops all over the heartlands you’ll find that it’s even livelier at the numerous kopitiams with TVs screening soccer matches. Except that for the price of a single pint of Tiger Beer at a sports bar, here you can get two huge bottles to share with the whole table. Many of my friends who don’t aspire to own designer bags still have designer wallets costing $500 to $800. Perhaps it’s because you use your wallet every day, thus making it a more worthy purchase. 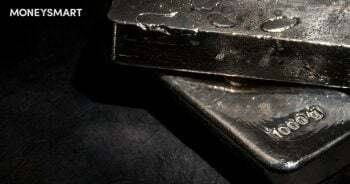 Whatever the reason, once you hit your mid-twenties, anyone with a non-branded wallet looks very frugal, especially if they fall into the PMET category. If you want to take this one step further, go ahead and dispense with a wallet altogether. A wallet is after all nothing more than a receptacle to contain money. A Ziplock bag can do the job just as well, or a carefully folded envelope. 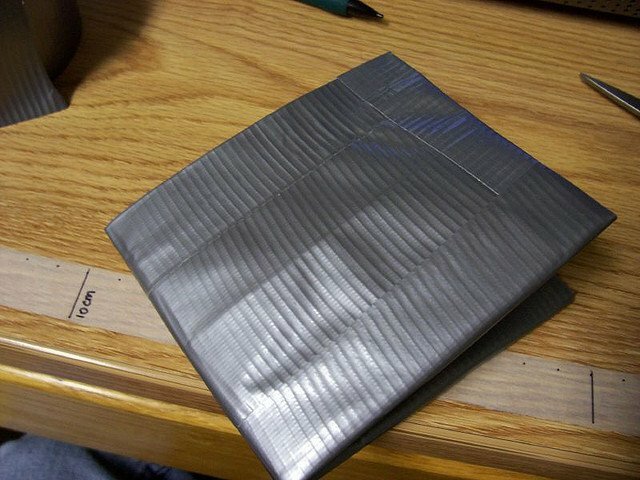 If you must have a wallet, one made of duct tape would cost almost nothing. Have you ever done anything extreme in the name of saving money? Tell us about it in the comments!